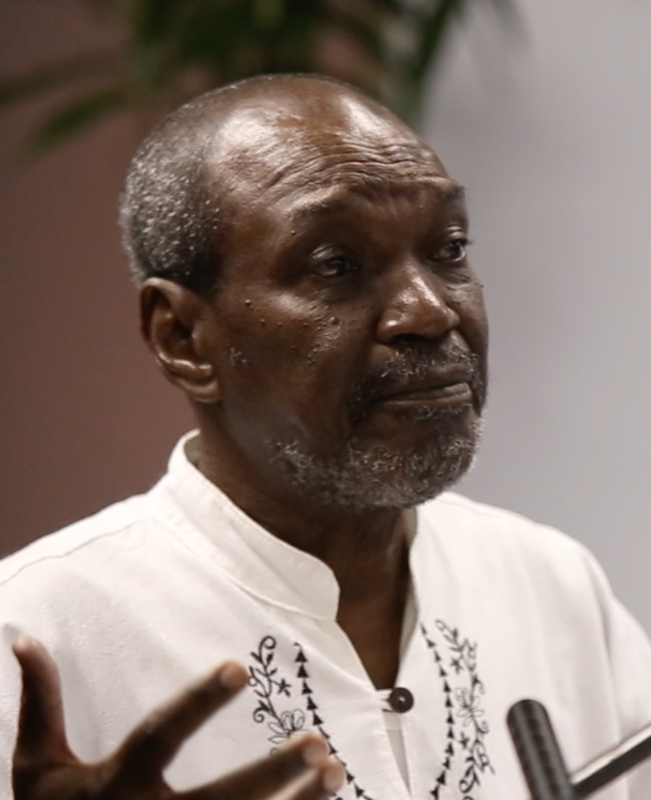 “Either we co-operate together or we die,” was the strong message from Chairman of the Caribbean Policy Development Centre (CPDC), Renwick Rose, when he delivered the feature address at the opening ceremony of a 2-day workshop taking place in Grenada, for regional civil society organisations. Regional Non-Governmental Organisations (NGOs) under the umbrella grouping of the CPDC are being urged to rekindle their spirit of solidarity or face the consequences, one of which is the demise of the movement. “There is serious erosion with regard to the spirit of solidarity to each other. We don’t support each other as we should. We need to look seriously at the state of play for us in the regions. NGOs need to respect themselves as we move forward. As many of you are fully aware there is a lack of respect for us especially among our governments,” said Rose. While governments in the region have generally maintained a stable social and economic environment, the involvement of civil society actors has also been critical in advancing key development goals. It is, however, becoming increasingly apparent that the pressing and increasingly complex, development challenges of the region require the strengthening of efforts to create an enabling environment for multisectoral participatory and inclusive governance frameworks. In Grenada, the civil society representatives are engaging in frank discussions to review their present status, and to decide on the future of their involvement in the development of the region.